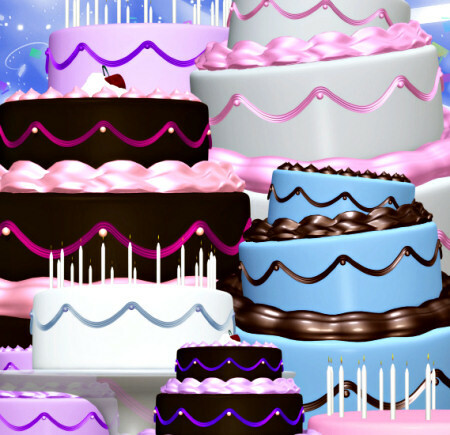 Birthday Cake Graphics 2, More birthday cake graphics for your birthday and special occasion designs, a virtual bakery blitz for anyone with a sweet tooth. 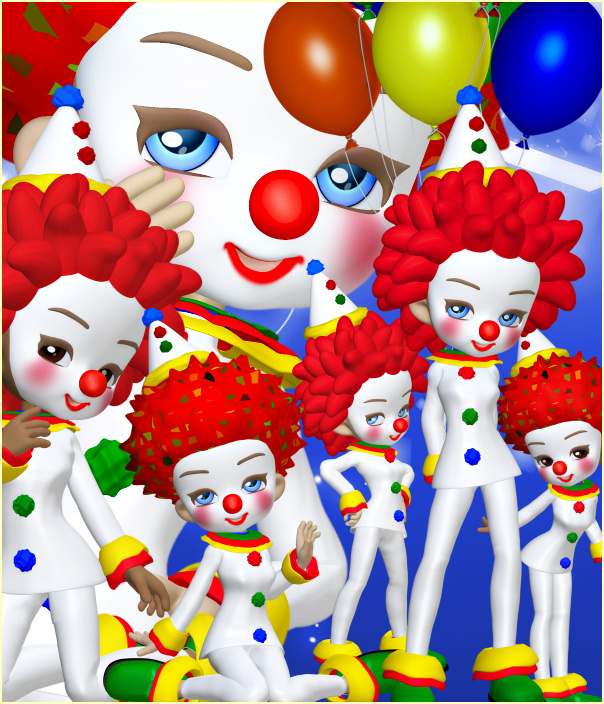 Birthday Clown Graphics a collection of cheerful clown graphics in colorful costumes. Add lots of cheer and warmth to your special occasion and celebration designs. 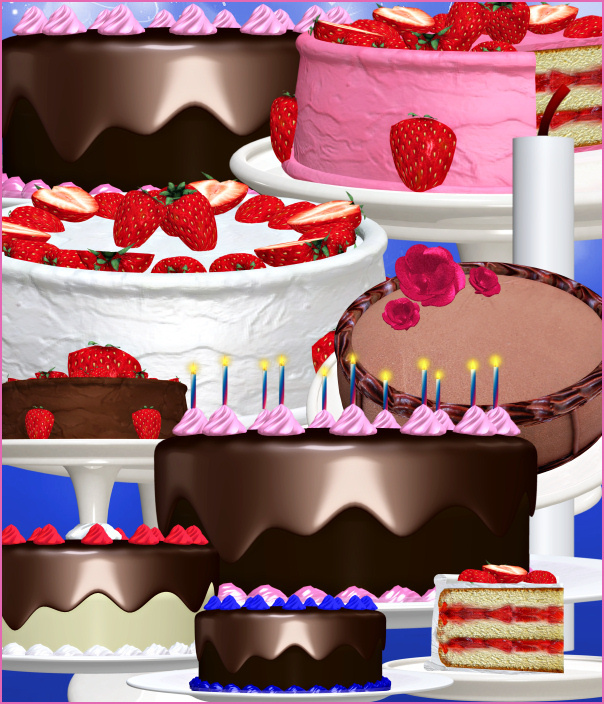 Birthday Cake Tubes, lots of luscious birthday cake graphics, dripping with frosting. Perfect for your birthday celebration designs. 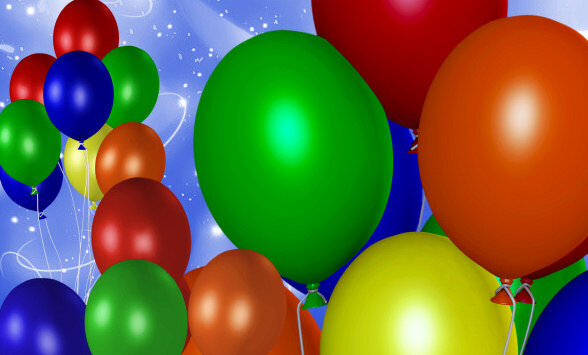 Colorful Birthday Balloon Graphics for your special occasions. It’s time for some clowning around. Brighten up your designs with these happy clown graphics and make it a special occasion. 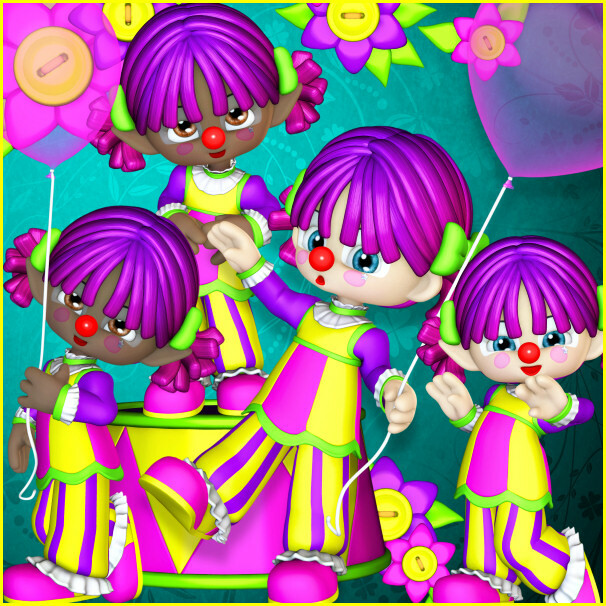 With their bright outfits and clown make-up, these clowns exude sunshine and joy.